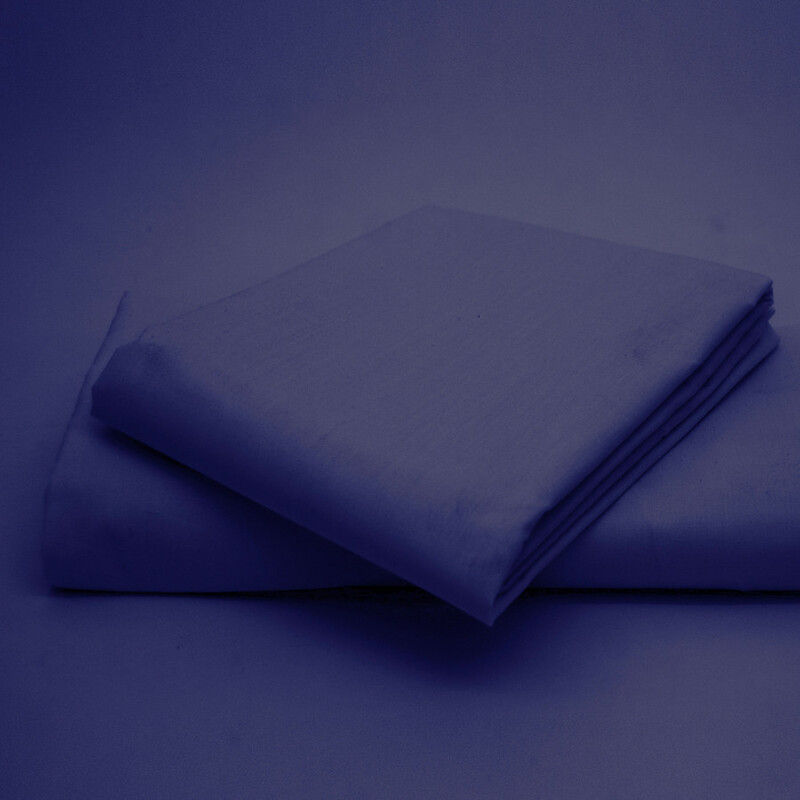 Our Super soft 50% polyester and 50% cotton made Navy Bolster pillow case will definitely grant you a perfect support and luxurious night sleep. Made from high quality fabric, this bolster pillow case is designed to give you and your family a delightful comfort and support while you sleep or read your favourite book on bed. Our navy bolster pillow case is highly durable and breathable. Ideal for daily use, this pillow case can be machine washed and tumble dried to keep them clean. Our sumptuous Navy bolster pillow case will add chic to your existing bed linens. Available in single size, our pillow case is perfect for your existing bolster pillows. Sizes available: 19" x 72"